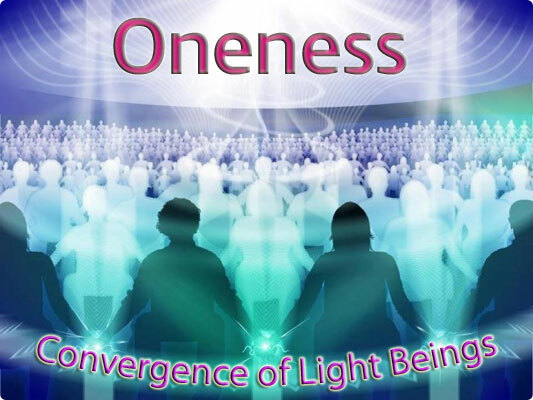 You are invited to join this powerful ascension gathering with other like-minded light-beings, working together as One. This broadcast will be guided, heart-centered, and attuned to the new Earth frequency - providing the perfect opportunity to dedicate time and space to further personal and global transformation. You are called to attend, to take your place - and to be part of this evolving network of planetary and intergalactic Light. Oneness is everything. The time to come together in Light has arrived.